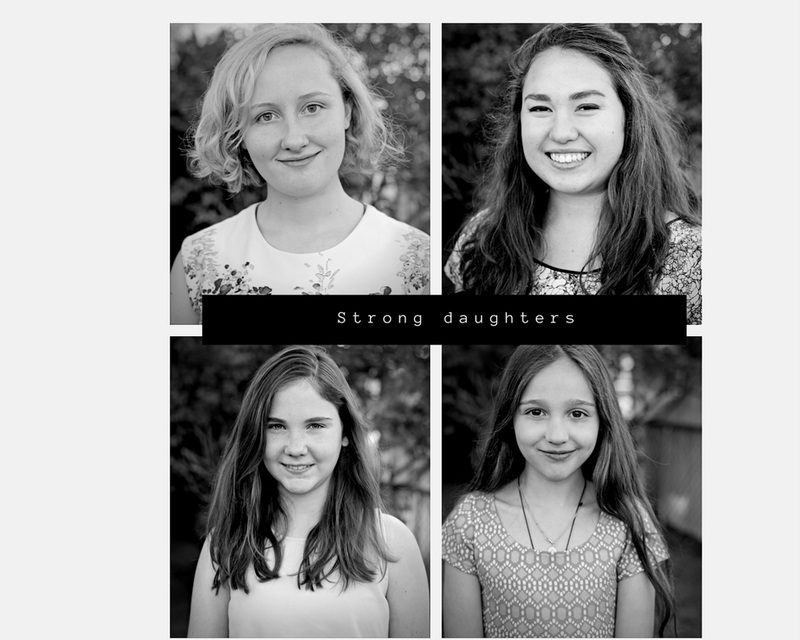 I was blessed to be included in this group of women who were asked to write about raising strong daughters. The article is timely given the feminist protests that have been all over the news lately. Thank you for sharing, Mary Ellen. Lovely article about raising strong daughters. I especially loved your comment that our daughters are not ours, but a gift from God and it is our vocation as mothers to give them back to God. How beautiful! Thank you for bringing beauty and light into the darkness.